Customization is our specialty. 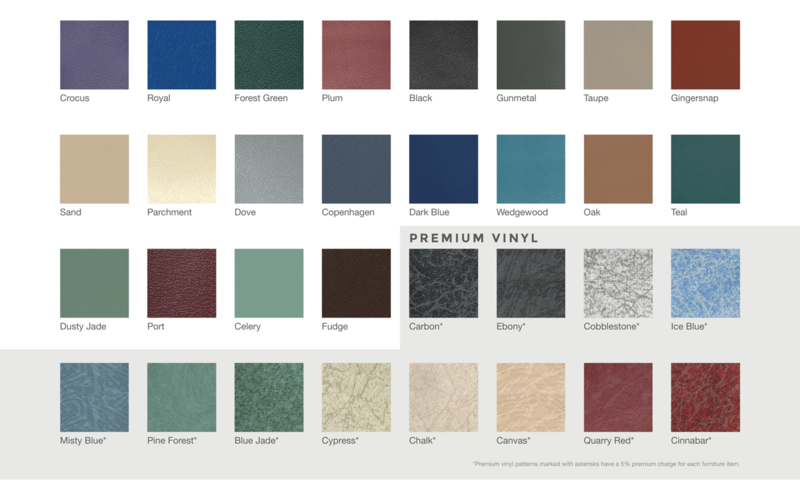 We offer 32 choices of vinyl colors for our chairs, recliners, exam tables, benches, stools and donor beds to ensure that our furniture coordinates with our customers’ décor. 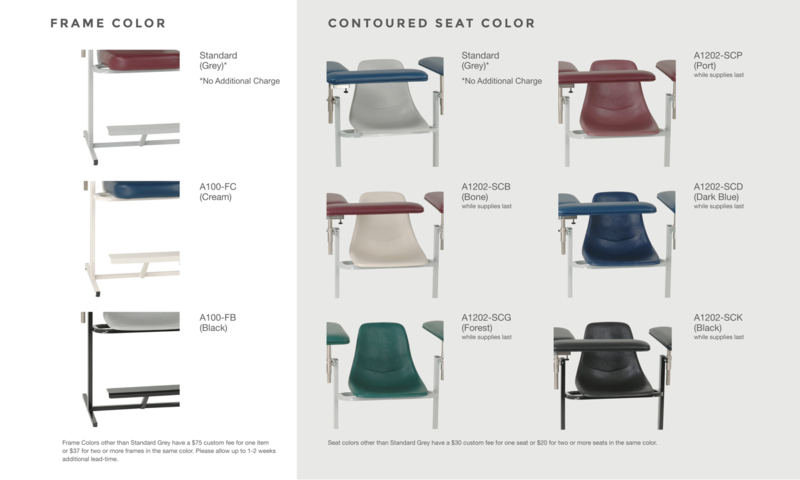 Customers also can choose from 27 shades of laminates, six colors of molded plastic contoured seats and three color options for our hand-welded, powder-coated steel frames. Questions? 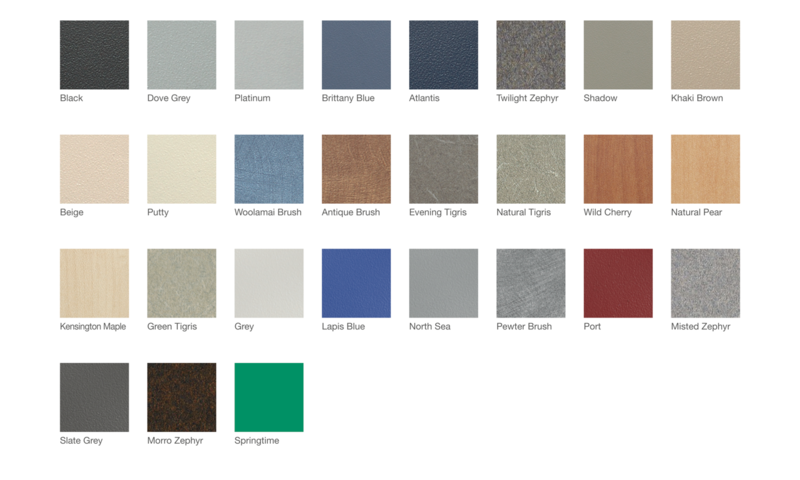 Contact our customer service department today via a form or by calling 800-749-0933 to find out more about our component color options.